For more detailed information, see the product website www.logger3030.se or manual on e-logger.se MANUAL. Logger 3030 PRO is a powerful logger/controller with a focus on being really flexible and easy to use. Support for a variety of sensors/transmitters, many terminals, logging locally and remotely and alert options via SMS and email, makes use virtually endless. Logger 3030 PRO modbus can replace all the functions Logger 2020. Villas, holiday homes, rental properties, buildings where you want to keep track of indoor climate, heating, electricity, energy and water, and also control electricity consumers. Shops, restaurants, a laboratory where you want to keep track of fridges/freezers and alert on error. (PRO) for remote reading of electricity meters in charging stations for electric and hybrid cars, for example, to property companies and housing associations greatly benefit from Logger 3030 PRO and Energy Store electric meters to offe their accommodations charging stations for electric cars and hybrid cars. (PRO) Campsites who want to remotely read electricity meters to charge Siona customers for the electricity they actually consumed. Logger 3030 is available in two variants. Logger 3030 and the more advanced LOGGER 3030 PRO, read more about the features under hardware below. Logger 3030 PRO handles up to 70 measurement points. Measurement data can be stored at intervals as close as once every ten seconds. 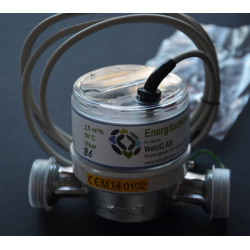 Logger 3030 PRO has internal inputs for analog sensors, PT1000 sensors for high temperatures and pulses (electricity meters, water meters / flow meters and heat meters). Three serial digital sensor inputs allows to anluta Dallas 1-wire temperature sensor that can measure temperature in the range -50 to + 125 ° C with high accuracy, as well as different modules such as a temp/humidity module. The sensors/devices connected to a sensor input can be connected in parallel in a single long loop for minimal wiring. Via radio, wireless sensors from weather station is received. 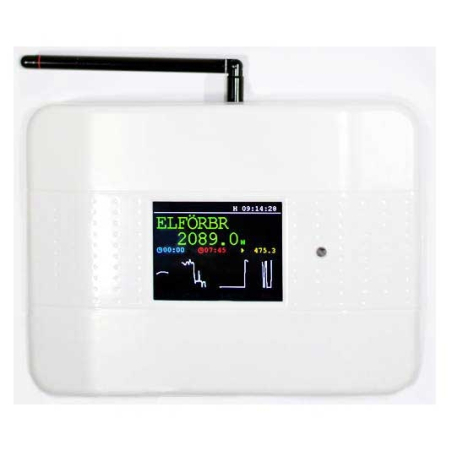 In the pro version, electricity meters, water meters/flow meters and energy meters connected via serial Modbus and M-Bus (M-Bus requires external adapter) whereby readability is increasing and it is given access to many more parameters to read in comparison to reading just the pulse output. 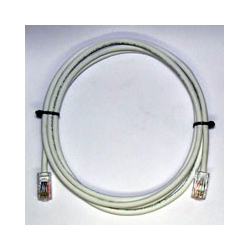 For communication, connect Logger 3030 PRO with standard twisted-pair network cable to the available port on your router. Logging is done to the Windows PC using the program LoggerSoft, via fixed or mobile broadband to the web service e-logger (paid alt. Limited free options), or entirely independent on the SD memory card reader in the logger (SD card not included). There are also plans for an open interface to the Logger 3030 PRO that enables reading of sensor values ​​with http calls. Settings, updates and support via a free or paid account in the web service E-logger. 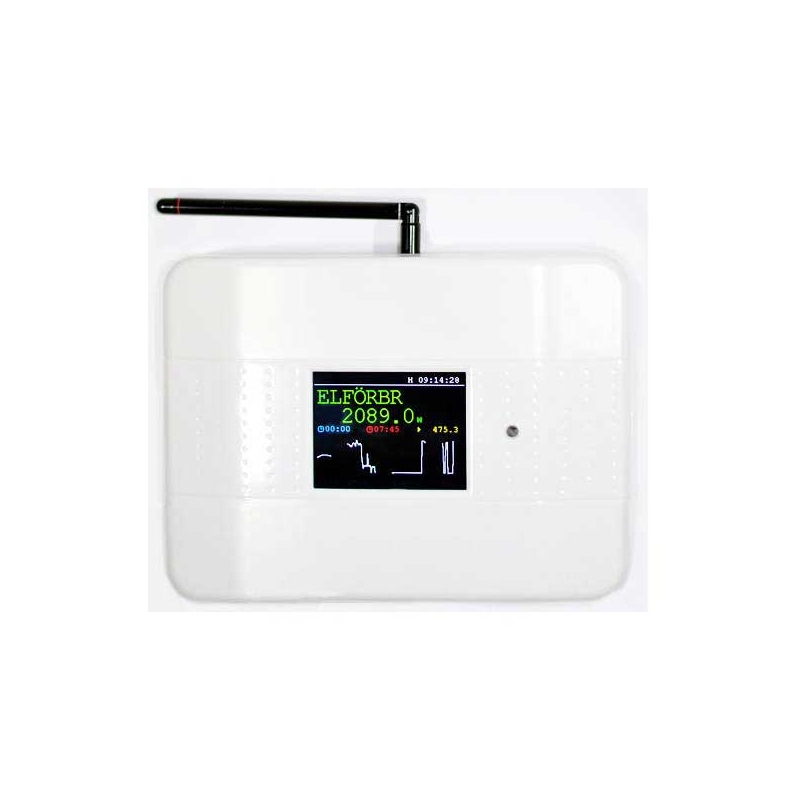 433 MHz transmitter / receiver for receiving from and control of wireless devices. 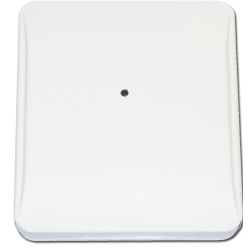 For example, weather stations and wireless switches. IR transmitter / receiver for possible. future control function such as heat pumps. 3 analogue inputs 0-5V resistant 0-24V. Can for example be used with light sensors or industrial sensors on the same ground potential (ie, things that are powered from the same power supply as the logger). 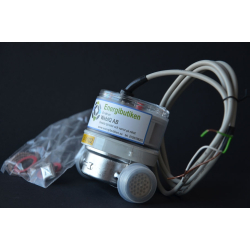 6 pulse or digital inputs 0-12V - cover level approximately 2V, can withstand up to 12V. 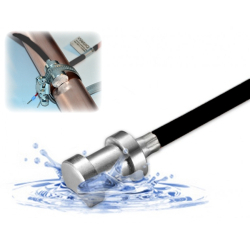 Here, up to 6 meter, water meter or energy meter with pulse output or optical reading connected. 4 x PT1000 inputs that allow the measurement of temperatures in the range -128- + 518 degrees. Isolated RS485 or RS232 (selection via jumper) with support for Modbus and M-bus equippment (M-bus requires a separate external adapter). 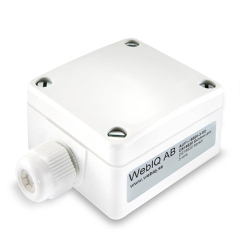 Via Modbus or M-bus Logger 3030 PRO can handle up to 30 separate meters, for example energy meters, water meters and CO2 / temp / humidity sensors connected in a loop. M-bus / Modbus provides better precision and makes it possible to read out many more parameters than reading via pulse output provides. For example, the pulse output of an energy meter only gives information about energy consumption, while modbus also provides the ability to report flow and in- and outlet temperatures. Or to take an electricity meter as an example, the pulse output only gives information about total electricity consumption, but via Modbus you can read out the current, voltage and consumption on different phases. 4 pieces isolated analog inputs 0-12V (0-24V resistant) for use with sensors on another ground potential. Here, for example, industrial sensors that are powered by external power source can be connected. 2 isolated pulse width modulated outputs 0-12V, max 3 mA / output. These will be controlled via the general control function to any value depending on the event. Can be used, for example, with subsequent power dimming lights. In the future there are plans to control for example circulation pumps of these outputs. 2 isolated analogue outputs 0-10V, max 3 mA / output. These will be controlled via the general control function to any value depending on the event. 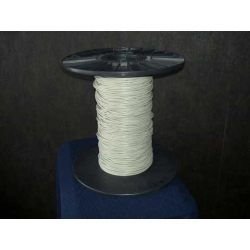 Can be used as control signal in 0-10V equipment. In the future there are plans to control the circulation pumps with these outputs. Integrated monitoring of voltage terminals. Monitored terminals is 5V ADC, ADC 12V, 12V pulse outputs, 12V Sensor 1, Sensor 2 12V, 12V and 5V 3 Sensors Sensors 3. One of the most common sensor errors are problems with supply voltages due to overload, short circuit, or moisture. The monitoring function makes it possible to see that the voltages are ok without measuring instruments and also by remote browser see if any output is overloaded / fuse tripped. When data is to be stored on a PC, install the supplied software LoggerSoft and Logger 3030 PRO is connected via a network cable to your router. The computer must be turned on when logging. LoggerSoft can present all connected sensors in tables and graphs (any number), pictures, tables and graphs can be saved to the hard drive, and via the supplied FTP programs automatically sent up to your own website. LoggerSoft offers in the current situation no more advanced features, we refer customers who want more advanced features to the web service e-logger (see below). 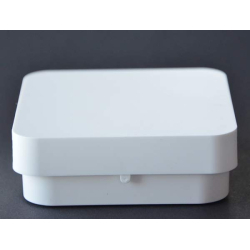 If you choose to log to the site, connect Logger 3030 PRO with a network cable, or a wireless access point to a broadband router connected to your broadband outlet. 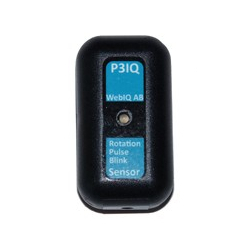 The data is automatically sent to the site E-logger, no computer need to be running for logging and the collected data is always accessible via a Web browser, either on a PC, tablet or mobile phone. Power reading calculated out of two temperature channels and constant - used for example to calculate the output power of a heat pump, boiler or solar heating system provides. Power reading calculated out of of two temperature channels and flow meters - the same as above, when the flow meter is available. Power factor (COP) of the estimated effect as described above and the channel with the electricity meter measured power - typically used to calculate the efficiency of a heat pump, how much output it gives in relation to the input power. Vapor Density of temperature and humidity. Moisture contributions can be calculated by adding 2 calculated channels for vapor content in a calculated channel for difference. Set point for outside temperature, calculated according ramp_start + (outdoors-ramp_start) * slope. Used to see how well a heating system follows a control curve. Difference between up to four channels according to Channel 1-Channel2-CH3-CH4. An estimated channel of this type is automatically created for domestic channels for electricity overall and electric heat are defined. Total of up to 4 channels according to Channel 1 + Channel2 + CH3 + CH4. From e-logger.se you can also receive alarms via email or SMS. 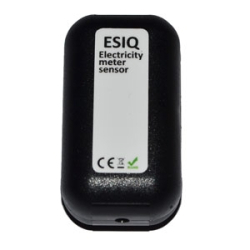 The sensors / modules that are available today, you can read more about in the menu option "Logger accessories" in the left menu, more accessories will be added in the future, so please check in here now and then to see our range of accessories. As the temperature sensor is used Dallas 1-wire sensors, they can be connected in parallel in a single long loop for minimal wiring. 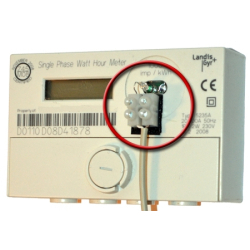 Electricity meters are connected to specific inputs on the logger, it can be done in two ways, either with a two-wire to the pulse output of the meter if available, or with an optical sensor that detects the LED on the electricity meter blinks with energy consumption, the latter can give better accuracy, but may also be susceptible to interference from light. Logger 3030 PRO is powered by the included 12V power adapter consumes less than 12W, typically substantially less. Our pricing of the web service is set so that it will not cost more than having a "logging computer" running all year round, the bonus is that you get enhanced features and accessibility to data wherever you are.